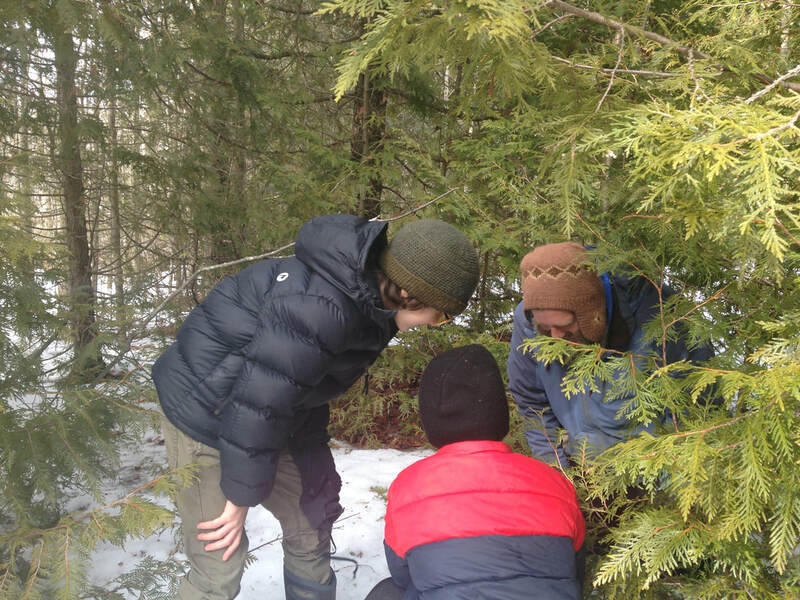 A full day of outdoor learning for preteens and teens to develop a deeper connection with the land, other youth, and themselves. Wolf Crew provides the constructive risk taking, edge pushing, and mentorship that teens naturally seek out. We'll expand our senses and self-sufficiency with bushcraft, survival, awareness, and naturalist skills. We'll work with some tried and true routines for nature connection like sit spots, mapping, tracking, storytelling, and survival. Wolf Crew runs simultaneously with Coyote Crew, allowing for big group games, group to group mentoring, and maybe even some sneak and counter sneak missions!